Must Have for Any Music Producer! The XO Drum Kit is perfect for Music Producers and Musicians that want to recreate the hard-hitting drum sounds of The Weeknd, NAV, Belly, Sal & Cash, Derek Wise and the whole XO family. 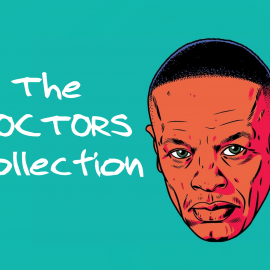 Collectively including 710+ high-quality sounds that will spark inspiration and send you into a hyperdrive of creativity. 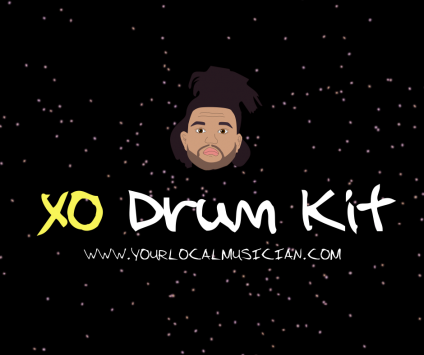 All sounds in the XO Drum Kit were created and edited by George Matthews of Your Local Musician. 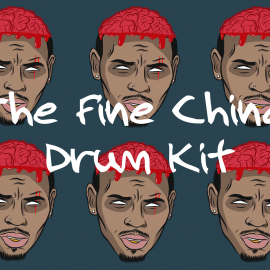 If you want to up your sound This drum kit is MUST HAVE for all music producers. 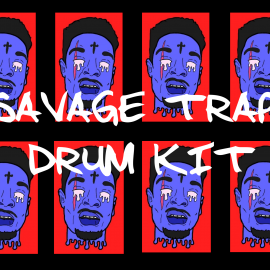 Listen to the beats on my Beat Store to hear how I use these drums in my Beats.